Siobhan works in the arts as an actor, producer and event organiser. 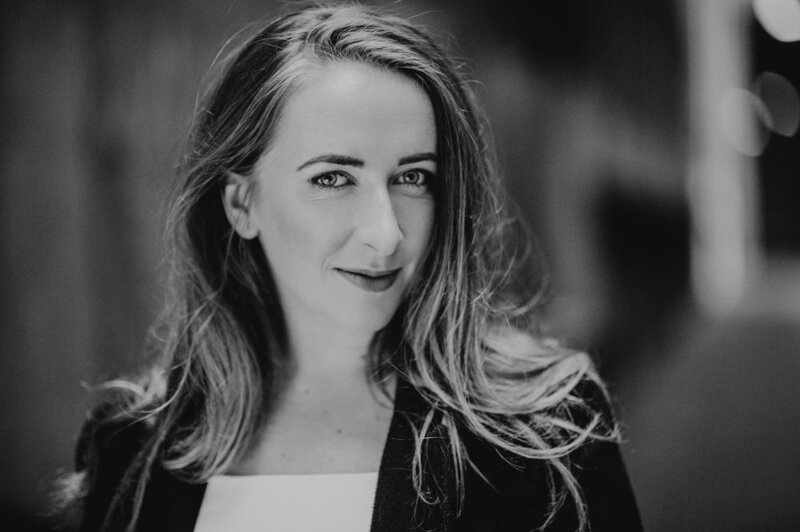 Since moving to Melbourne in 2011 Siobhan has co-founded two theatre companies; Key Conspirators and North of Eight, and been cast in multiple theatre, film and television productions and has invested time creating and managing live music events and performance based charity fundraisers. Siobhan is an independent theatre producer, the Festival Producer of Poppy Seed Theatre Festival and works in the Programming department at Regional Arts Victoria. In 2018, Siobhan was selected to be one of 12 women taking part in Melbourne Theatre Company’s Women in Theatre program. Siobhan’s recent acting highlights include tv series; Romper Stomper and Neighbours, feature films; A Long Night in Pexington, Bugs and The Neon Spectrum and theatre credits; Navy Pier by John Corwin, The Proposal by Anton Chekhov and Loose Teeth by Cassandra Elli. Her producing highlights include Terminus by Mark O’Rowe and Her Father’s Daughter by Keziah Warner. Siobhan is on the Board of Trustees at Howard Fine Acting Studio Australia, the Art and Soul Advisory Panel for City of Port Phillip and is proud to be working with Gasworks Arts Park in a partnership with Key Conspirators to present Script Nights- a monthly initiative that supports local writers in the presentational aspect of developing new work.